Visible below are some invaluable photos from our Leeming Spartan Cricket Club 1970 Windup, which was held at the Jandakot Hall. 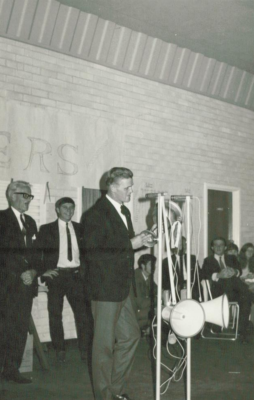 This season was highlighted by a sensational Premiership in our First Grade, when we thrashed Hilton Park in the Grand Final to win our first flag at the top level since 1925/26. 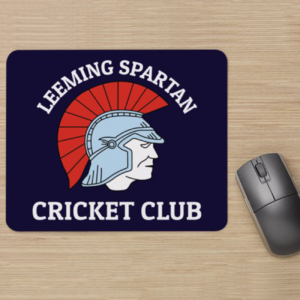 The win was based on the inspirational leadership of Lew Read, great bowling by George Pluske and Bevan James supported by a superb display of fielding by all members of the side. 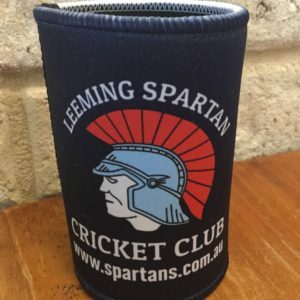 At this particular windup, Premiership Captain Lew Read (images two and three below) was inducted as a Life Member of the Spartan Cricket Club, a hugely well deserving recipient for his years of hard work and dedication, which he would take to new levels in the years that followed. 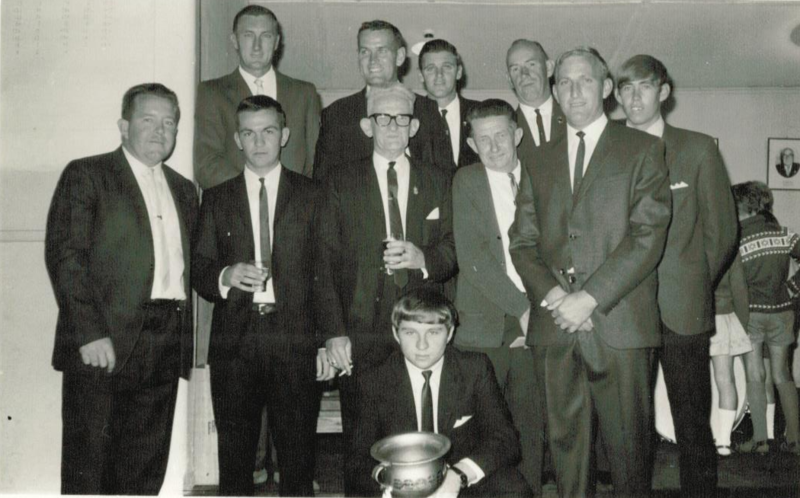 See the great photos from this Windup, our oldest in picture, below! A special thank you to Deb Blight for providing these photos! 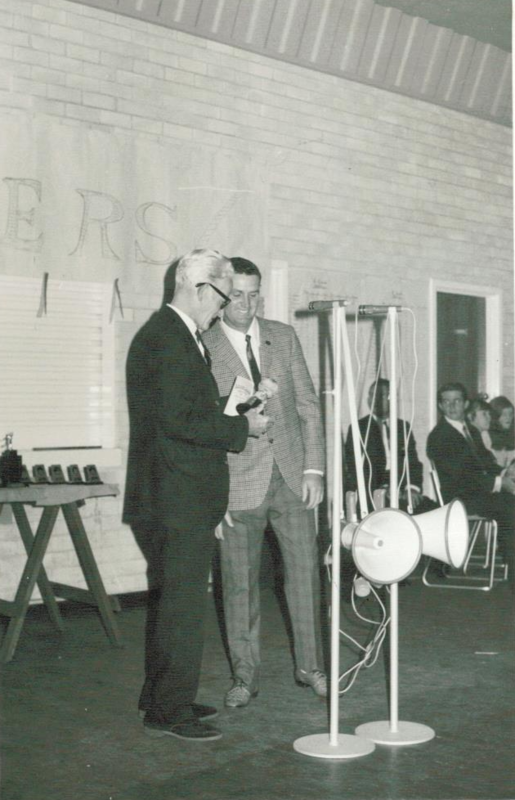 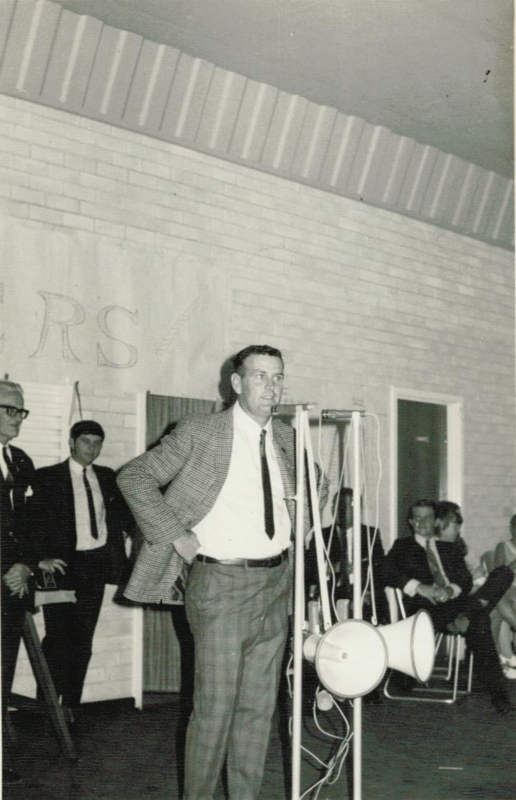 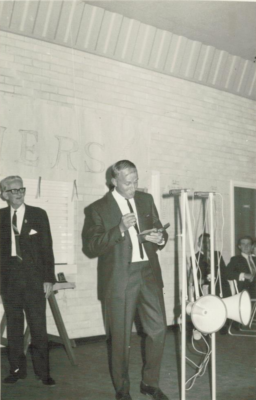 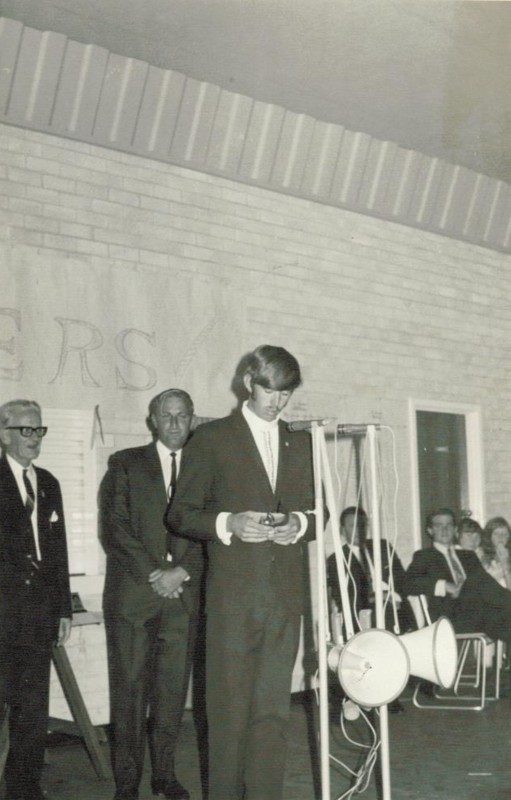 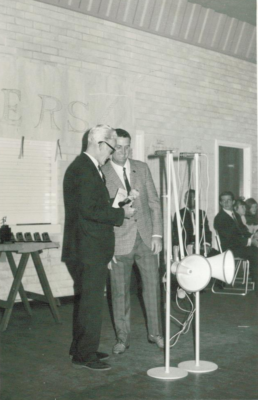 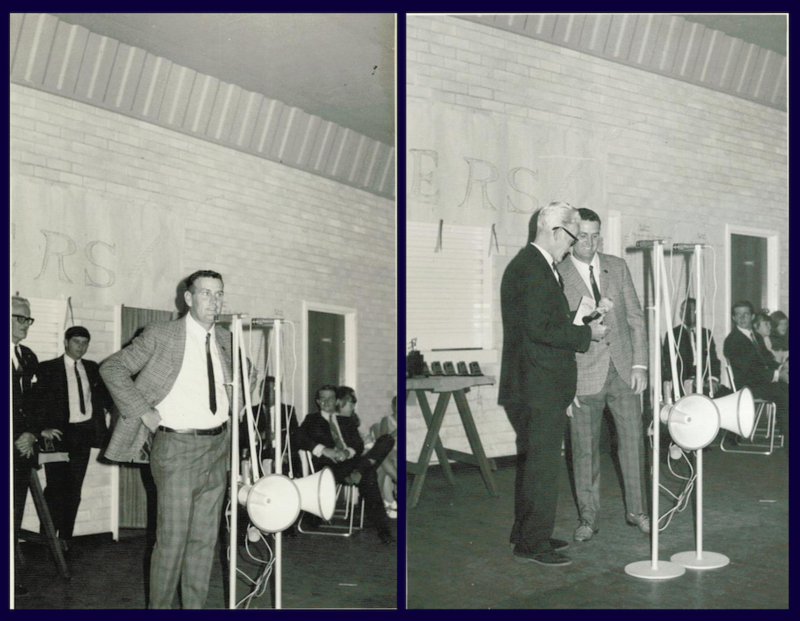 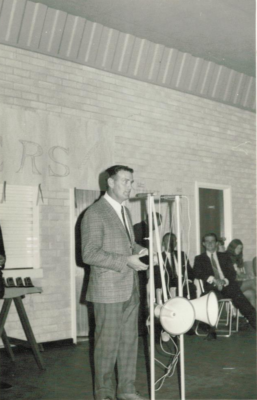 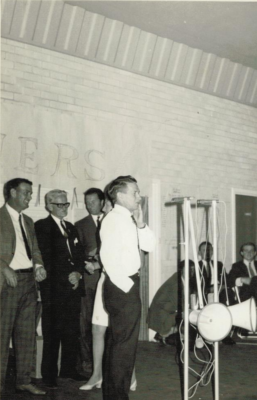 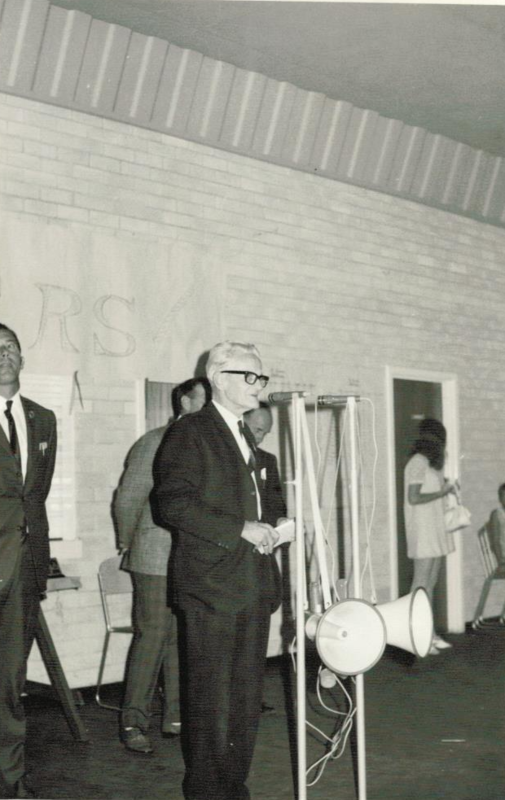 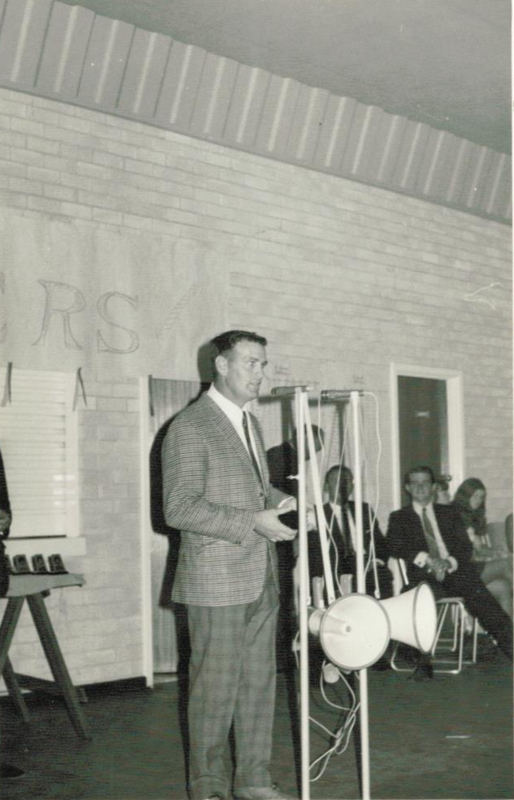 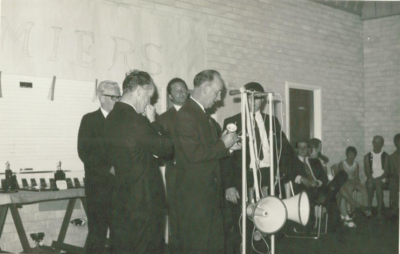 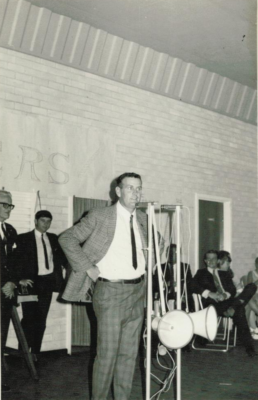 Lew Read receives his Life Membership during our 1970 Windup at the Jandakot Hall.